Cork Bearing Company is a Co. Cork based business, specialising in a broad range of products and services. 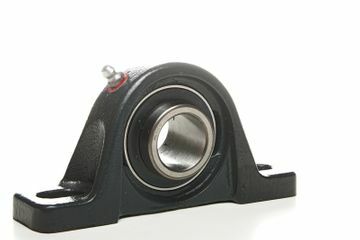 We are known all over Co. Cork and beyond for our excellent range of bearings. 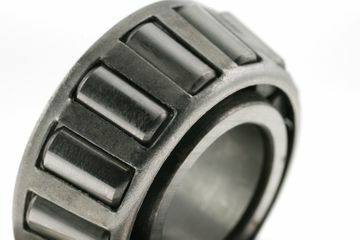 Cork Bearing Company was established in 1988 and is a family run company. We have grown to become one of Ireland's leading distributors of bearings, belts, sprockets & chains, PTO shafts, agricultural equipment. All of our products are purchased from Quality Assured Manufacturers ensuring customers receive top quality products at competitive prices. We maintain a comprehensive range of all products available to the following sectors: Agriculture, Industrial, Engineering, Automotive, Chemical and Pharmaceutical. Here at Cork Bearings, we are available 24 hours every day for any emergency you may have. Call us on our mobile hotline. 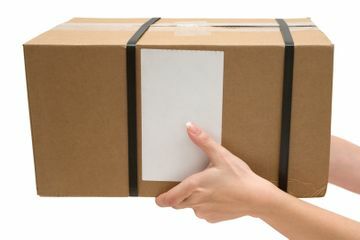 We offer a free delivery service to anywhere in the Cork City region. You can also collect from our convenient city centre location. We carry a huge range of stock from all the top brands – SKF, FAG/INA, A&S FERSA, NACHI, TIMKEN, PIX, POWER DRIVE, ROLLWAY, DUNLOP and many more.